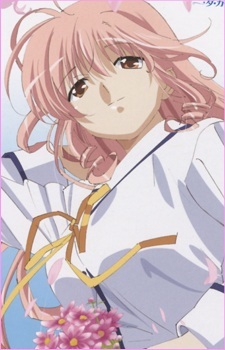 Akane is one of Yoshiyuki's classmates and friend of Koko and Anzu. She loves to tease Koko, especially with regards to Yoshiyuki. At the same time, she is a warm and caring friend to those close to her.